Oft associated with the likes of teachers and the fuzzy little bear who embarked on exciting adventures, corduroy’s ties with fashion has been rather loose. 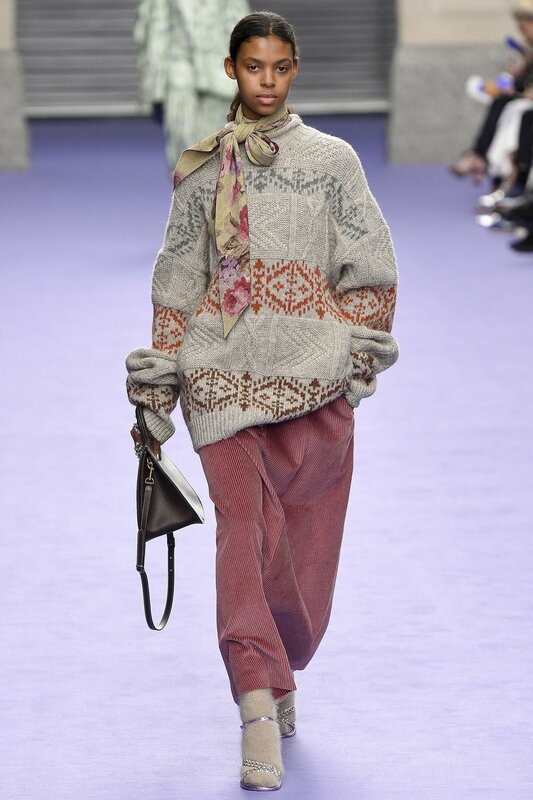 But to the naysayers, autumn winter fashion has proved otherwise. 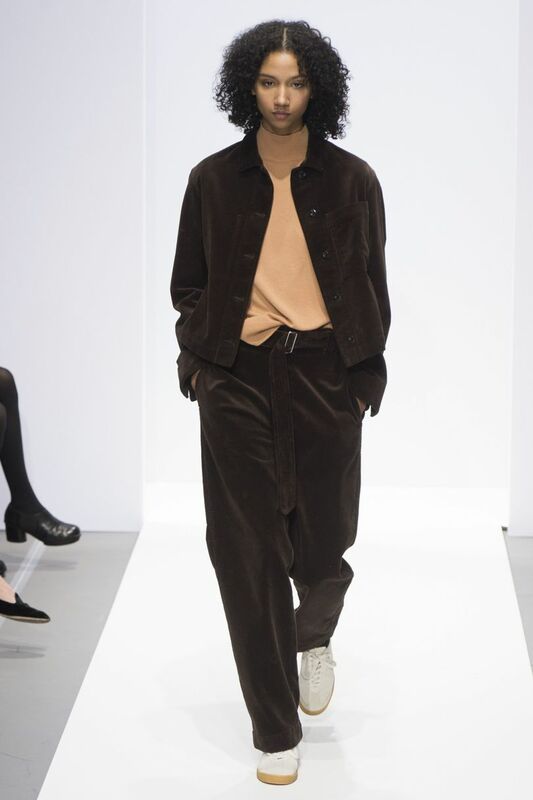 In hues corresponding to the season, corduroy makes a cool comeback à la Annie Hall, proving that the fabric imbues our favoured androgynous looks of the season. Riffing off the 70s influence, the ribbed and retro fabric has been seen as the reigning member of the runways. A ridged version of velvet, the awkward fabric was given the suiting treatment. 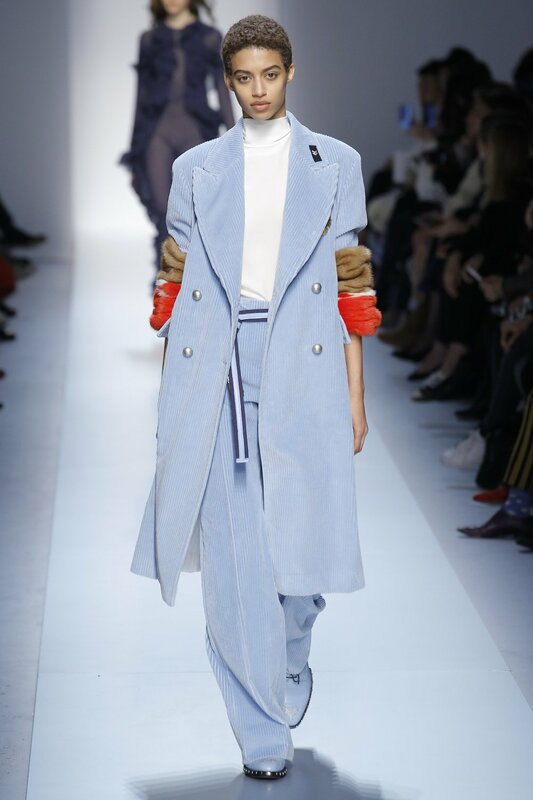 Prada, Ermanno Scervino and Margaret Howell opted for the easy pairing, taking the power suiting of last season to suitable seasonal blends – shapes varied in long and oversized blazers, slouchy and relaxed fits, or sticking to true cord origins in a fit and flare 70s effect. If you’re not one for the traditional stuffy look of a full corduroy effect, designers have rendered the material into more popular silhouettes. The heavy cloth, that sits nicely structured, has been seen restored in skirts, overcoats and dresses. For the fashionista, sling a Marc Jacobs corduroy jacket over your shoulders or opt for Mulberry’s maxi skirt in a soft pink hue. Geek chic is back in and the options are a plenty, so take styling cues from the retro glam and your neighbourhood librarian for this season’s much loved material.